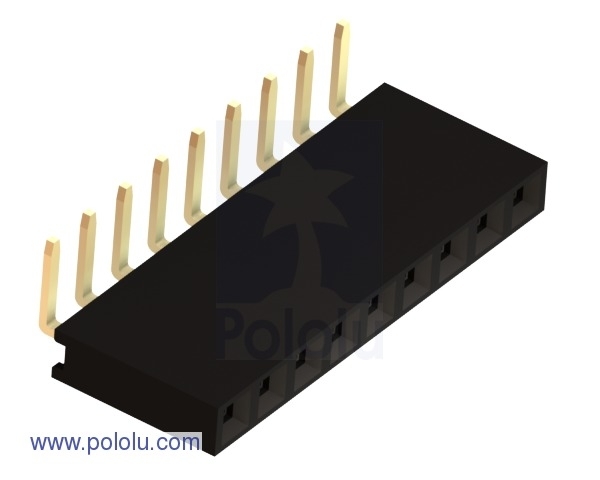 These 0.1" female header strips are commonly used as low-cost connectors for custom-made cables or perforated prototyping PCBs. 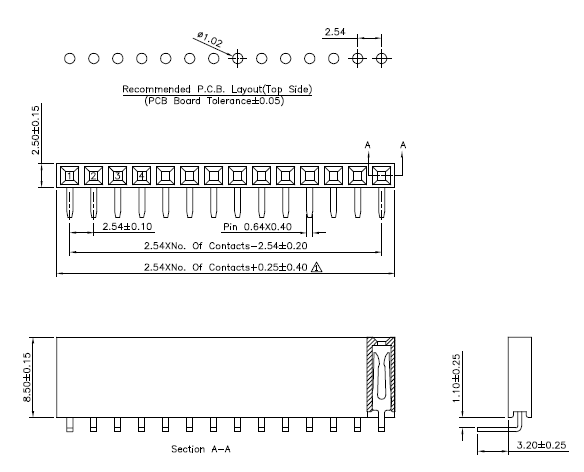 The standard spacing is the same as on most solderless breadboards and matches 0.1" male header strips. Our female headers are available in a variety of commonly used pin counts.